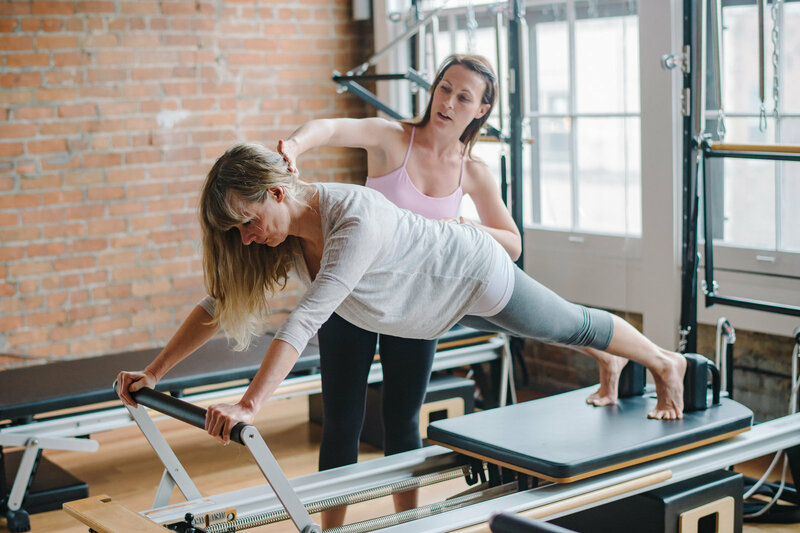 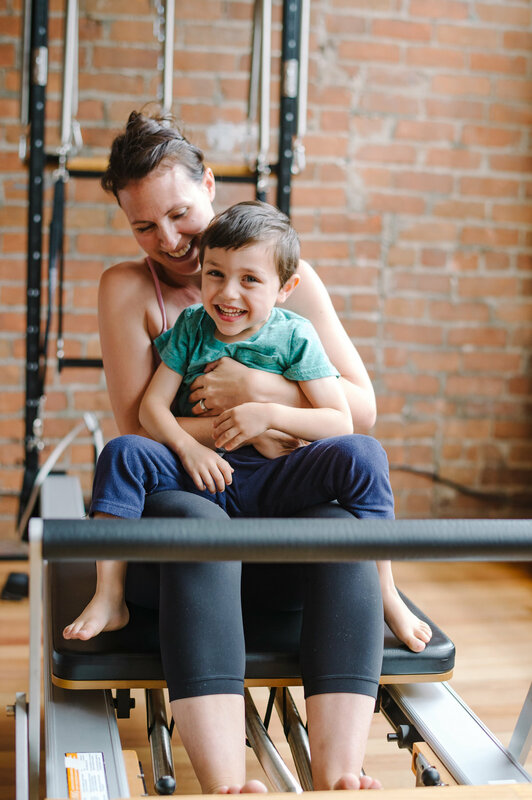 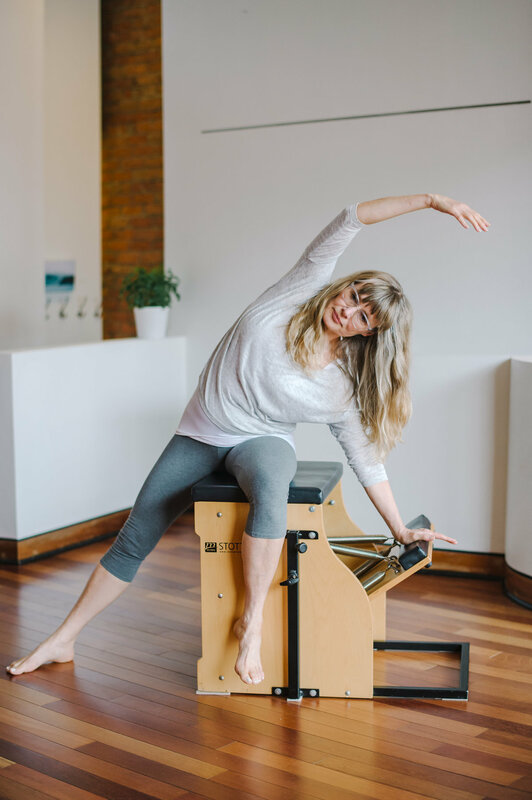 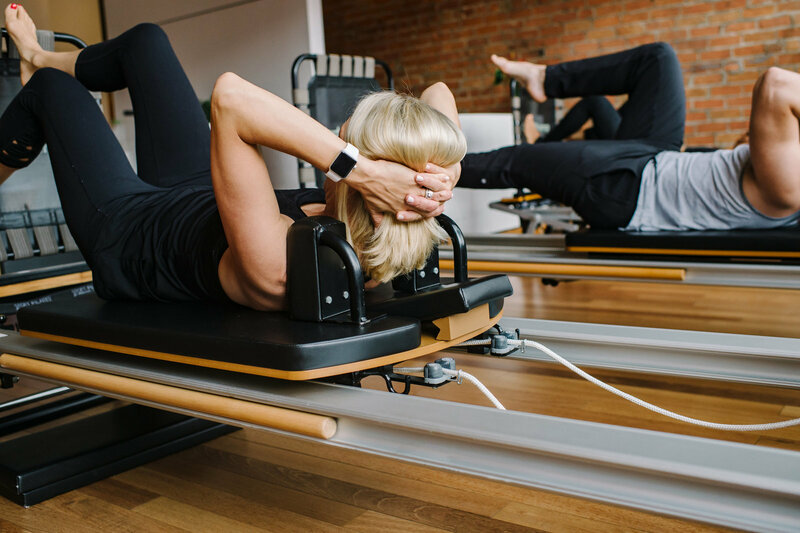 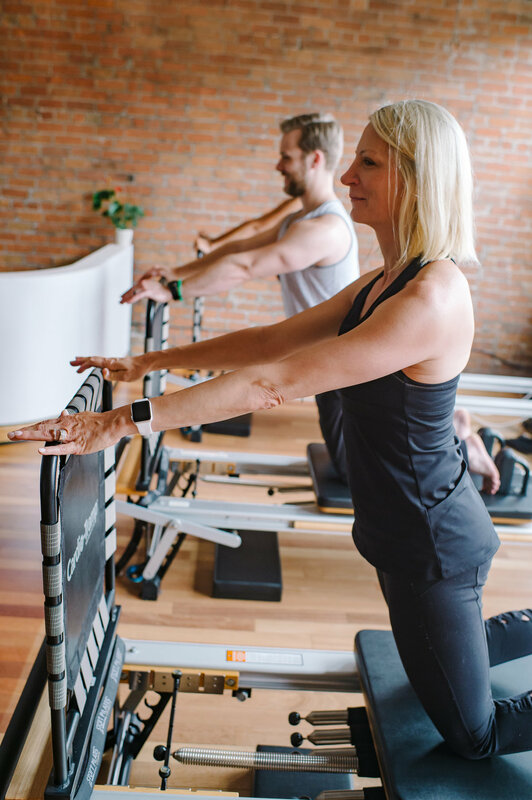 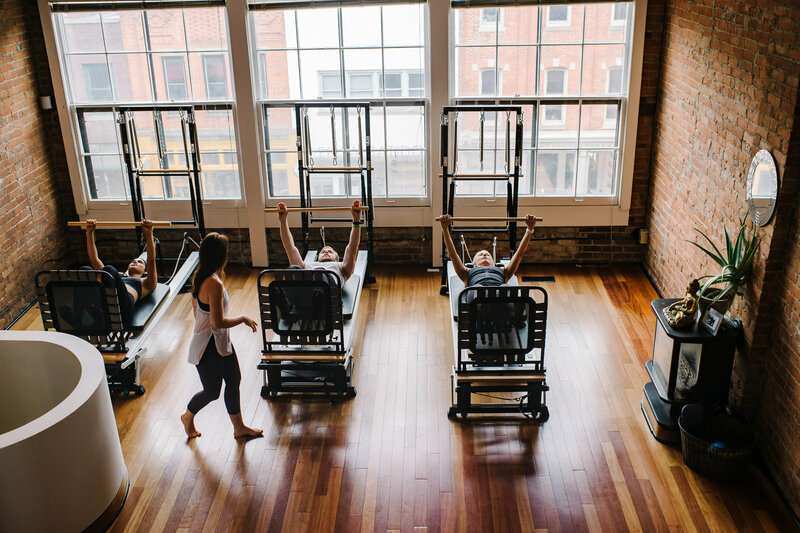 Pilates Loft is an integrative movement studio, situated in an intimate downtown Ann Arbor loft. 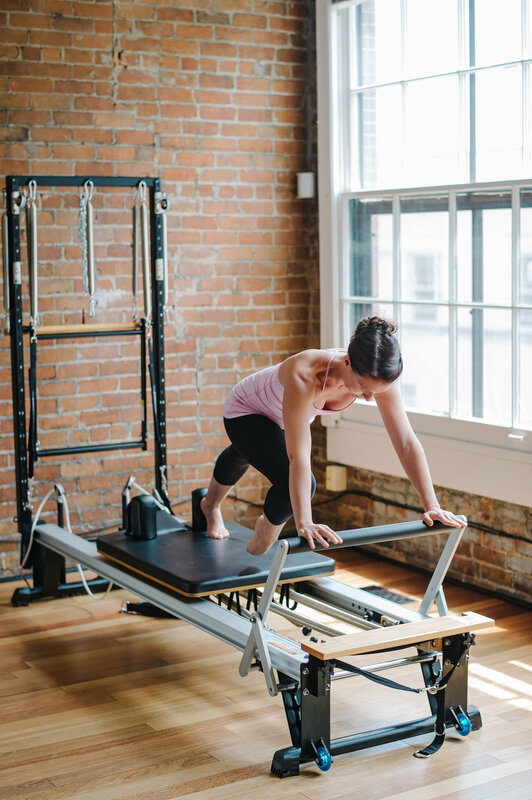 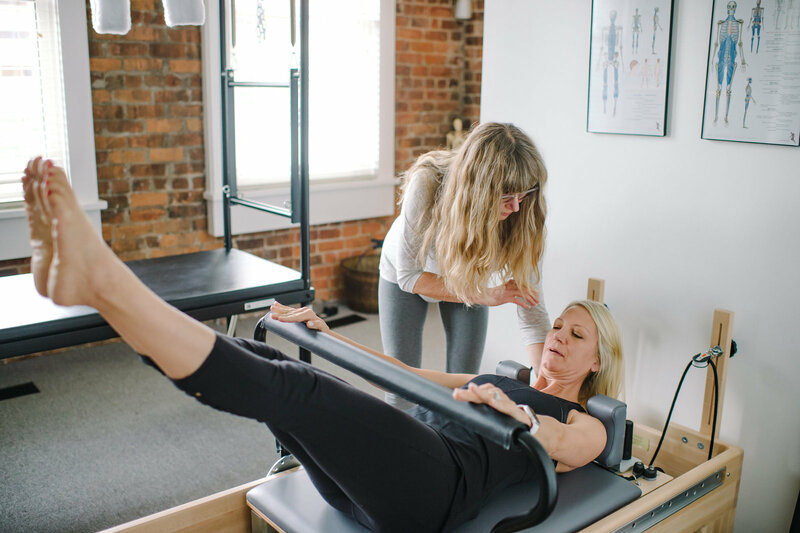 We are a fully equipped Pilates studio specializing in individualized private Pilates, functional group reformer & mat classes and Kripalu Yoga. 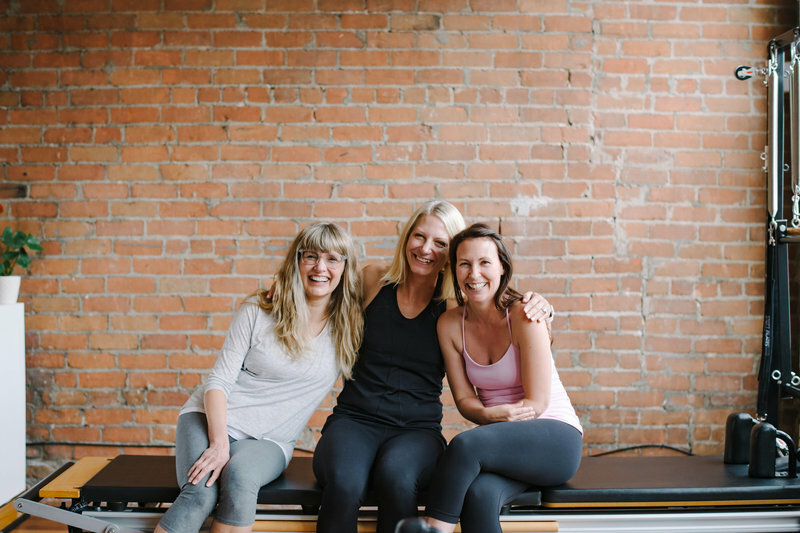 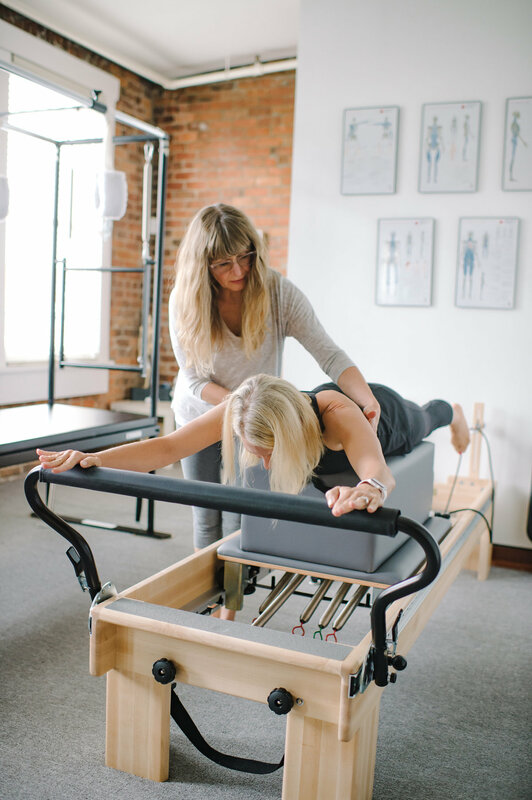 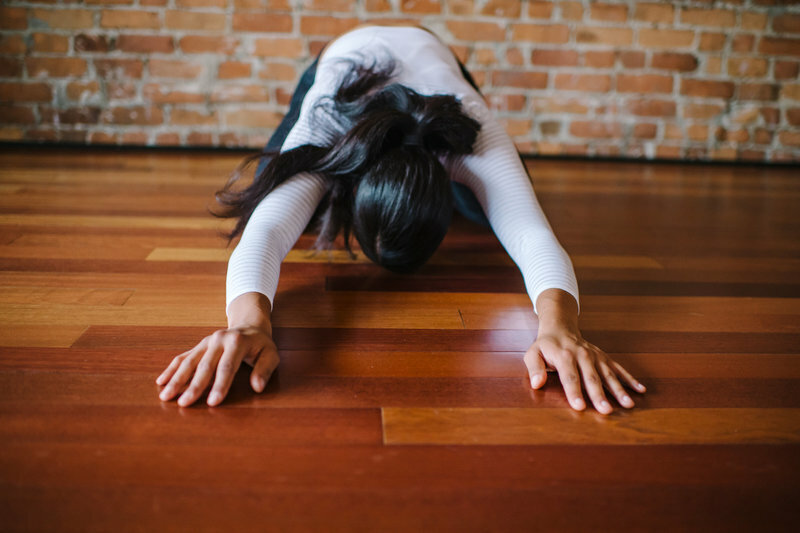 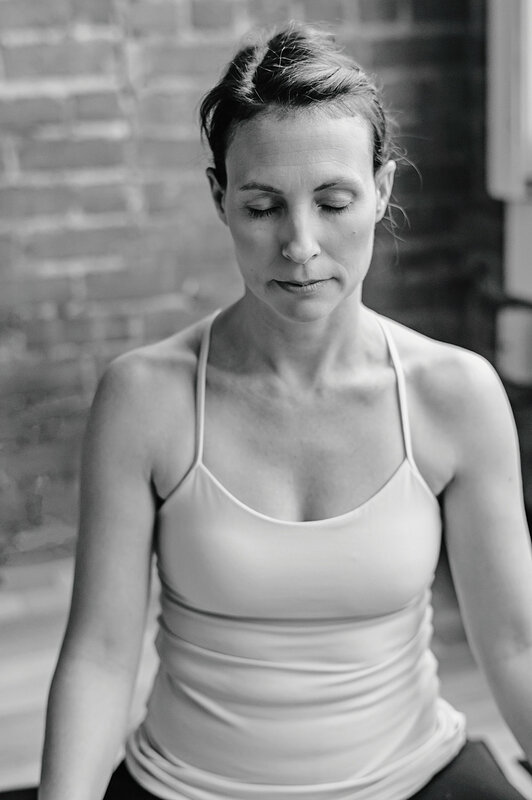 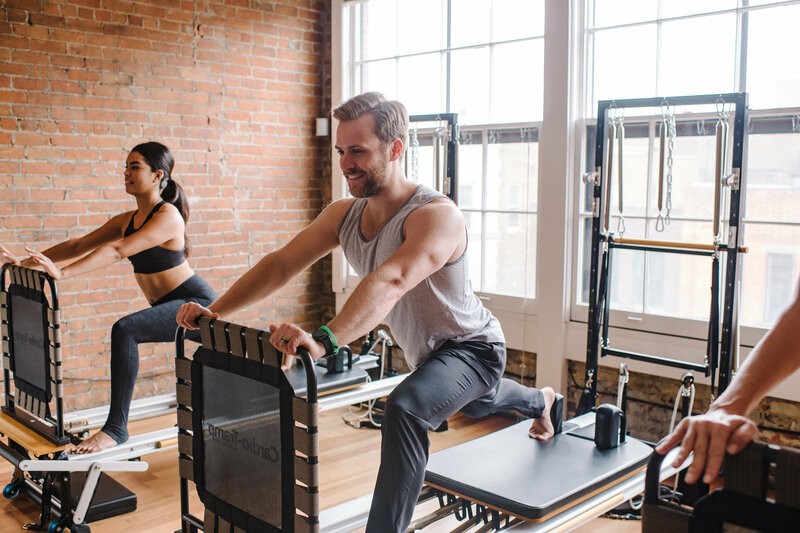 Our sessions are completely individualized and our goal is to help you bring your body into its best alignment to have the most optimal function. 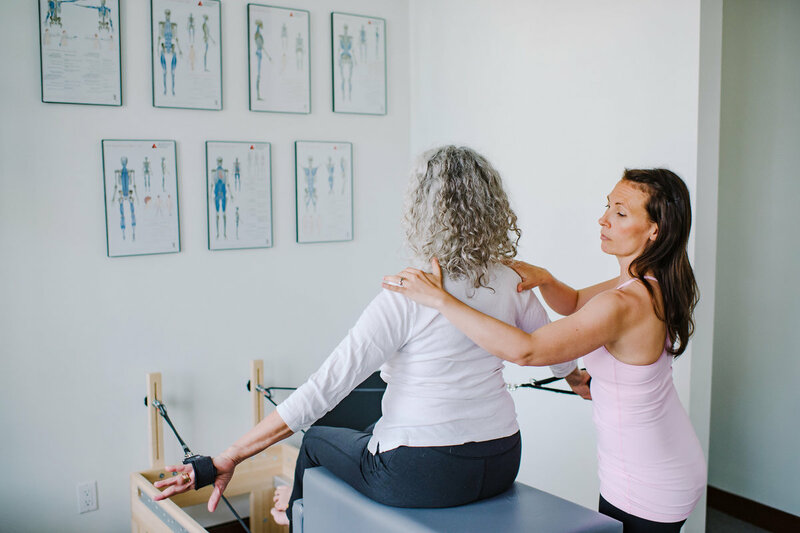 We work with all bodies from injury rehabilitation to dynamic functional training, all are welcome regardless of age, fitness level or injury. 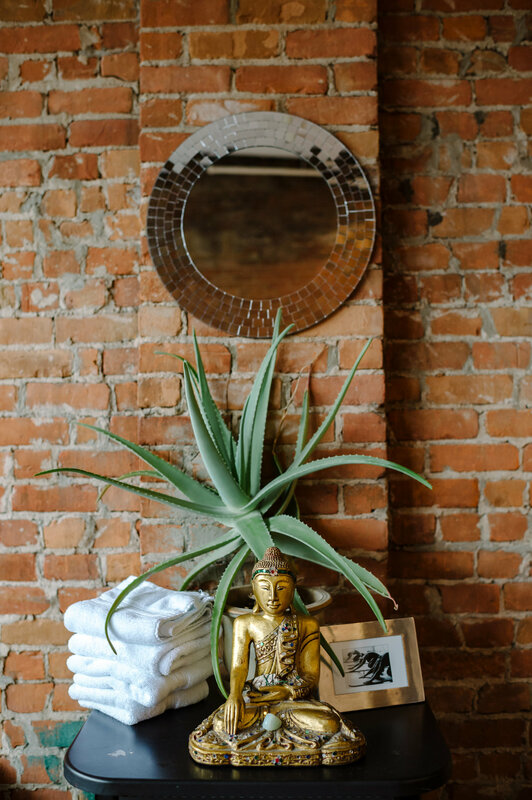 To keep up in touch with us!